What if I told there was a workout pant that you could wear in the water and on dry land? Would you think I was insane? Or would you want to run out and get yourself a pair? 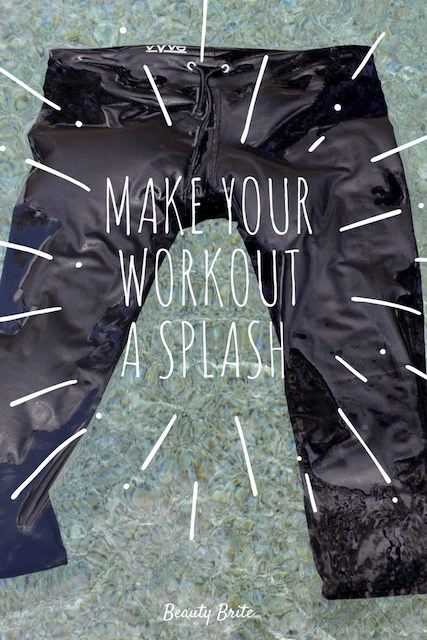 Well, if you’re ready to make your workout a splash, then you’re ready for Vyve’s Splashpant. Made from compression fabric, the Vyve Splashpant was designed to allow you to bike, run, and swim all in one workout. You can wear them for water aerobics, at water parks, to the beach, or anywhere where you might get wet. 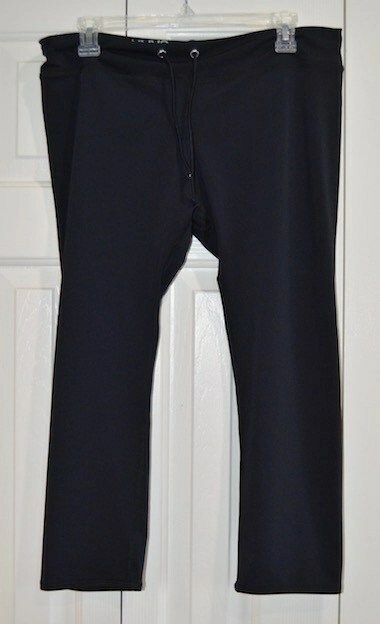 Or if you just want a workout pant that hugs your body without being constrictive. As a super pale girl, I’m not someone who spends too much time in the sun or in the water, unless I want to become a lobster. And when I do take a dip I like to cover up my thighs so they are protected from the sun and so no one can see my cellulite. Yes, I’m going there. I’m excited to be able to wear these pants over my suit, whether I’m going for a swim or just spending time outside by the pool. I also appreciate the diversity of these capris. I’ve used them many times while I workout and have found they don’t interfere with whatever position I contort myself in, or try to at least. I feel like they kind of wick the sweat away and help keep me from getting overheated. Because the Vyve pants are designed to tightly fit your body and run small, I ordered an XL as recommended by the site. I usually wear a medium or large in workout pants, depending on the fit. I’m glad I went with the larger size, but I did have some issues with the fit. I have a long body and short legs. This means I often have trouble finding pants that fit my body just right. They are usually too long in the legs and too short in the lower torso. I had to really work to find the right location on my leg for the pant. If I didn’t line up the Splashpant perfectly with my knees, they would cut the circulation off on my calf. I also found that the pants fit a little too low on my tush and did work themselves down a bit during my workouts. Again, this is not really a reflection on the pants so much on my weird shaped body. Although I do wish workout brands would offer more fits in their pants and/or tops. We all come in different sizes so it would be nice if curvy girls with short legs and long bodies could find the perfect fit. Regardless, I still plan to rock the Vyve Splashpants in future workouts and in or around the pool this summer. Have you tried Vyve Splashpants? What do you think of this water/land capris? I am always looking for new workout gear. I NEED comfy pants when I do zumba and these sound perfect for me. I haven’t tried them…. yet!! I love the idea of being able to wear the same outfit if I’m swimming, biking or running. That is totally genius! I’ve never heard of these pants or tried them out but I would try them for my workouts! May help to motivate me to get back into my routine. Hmmm, I have to say that I am curious about these pants and how they feel/fit. I would want to try them myself before making a judgement, but for now I think its a really brilliant idea! I have not tried these as of yet however I’m super excited to! I love that they are wet/dry and you don’t have to worry about changing! What an interesting idea! The weather in Seattle is still chilly, but we like to go to the beach so my 3yo can play. He’s been wading into the water a lot. These pants would be great for times that I go in with him but don’t want to wear a swimsuit. Cool idea! How did you know work out gear was a weak spot for me? Thanks for adding something else to my cart lol. I have never heard of these until your post but I do want to try them out now. Those are some nice and super comfy looking workout pants. I can only wear shorts when I work out in the summer though. It is just too hot in missouri right now! I love it. I think it’s awesome that there’s a pair of workout pants that will allow you to move flawlessly. I like that it’s comfortable too! I love pants that make me feel free to move and do what I want, especially when working out. I think this is perfect and I sure would love to get myself a pair. I need some new workout gear, especially pants. My yoga pants are starting to get so worn out! They have small holes in them that just keep growing and I need to replace them soon. 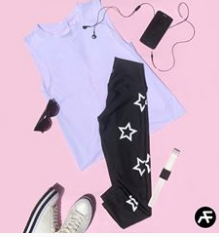 Oh this pants looks comfy especially when having a zumba. This will be perfect for me! vyve.shop and use the code ‘vyve’ for a discount Lily – we’d love to have you join in the fun! Just send a photo! Do people wear these during a triathlon in water and on a bike? I would love a good pair of workout pants. I don’t swim much but these are a good idea for the beach or pool when I do. Very interesting concept. I can see why triathletes would love them. I’ve never tried these before but they sound great. I love biking, yoga and swimming. They would be perfect for paddle boarding. These pants sound awesome for women who like to do triathalons! I am going to check out the site and see what they have! I am completely obsessed with workout gear! This is so cute! I’m trying really hard to workout more this year and cute clothes are a great motivator. Wow these sound pretty amazing! I’d totally wear these to the beach to chase after my kids! What a great idea!! These would be great to wear to water parks or the pool so if you get soaked with your kids, you don’t need to drag everyone to the bathroom so you can change! Never heard of these pants but they sound great for a water activity and every day exercise. 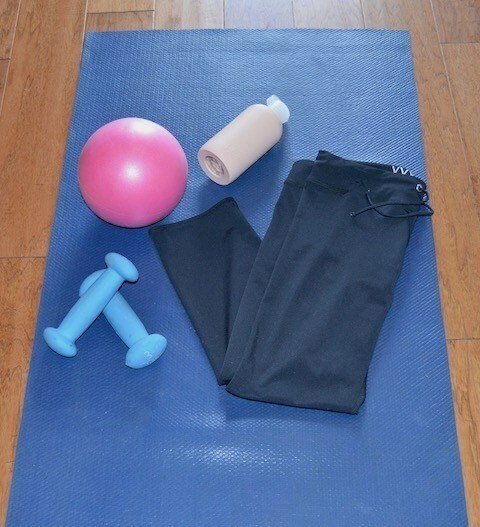 Workout gear is one way to help motivate a good workout. I never heard of these but everything is worth a try. I just started Barre and I wouldn’t have seen myself even taking that haha. These sound awesome! It would make it much better running in the rain! I have to check these out. I haven’t seen this brand before! I will have to check them out, having quality work out gear encourages me to stay at it, and these look awesome! This is my first time hearing about this brand. So I have not tried them yet. 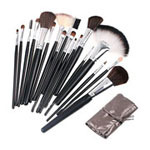 But I would love to because they are so versatile for any time of activitiy. Thanks for sharing. Wow I have never heard of active wear like that before. Pretty handy if you don’t like showing a lot of skin, but want to be able to work out in a lot of different ways!